Lindsay came to us midyear of 2016 with energy to spare! She has five feline friends and a pup named Jack at home. 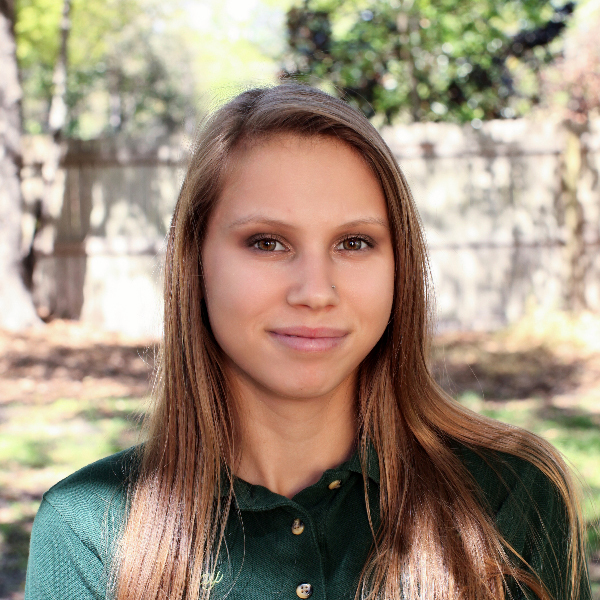 She is currently in school working on her AA, and eager to become a Certified Veterinary Technician. When not caring for our pets, she finds fun fishing, being at the beach and mudding!